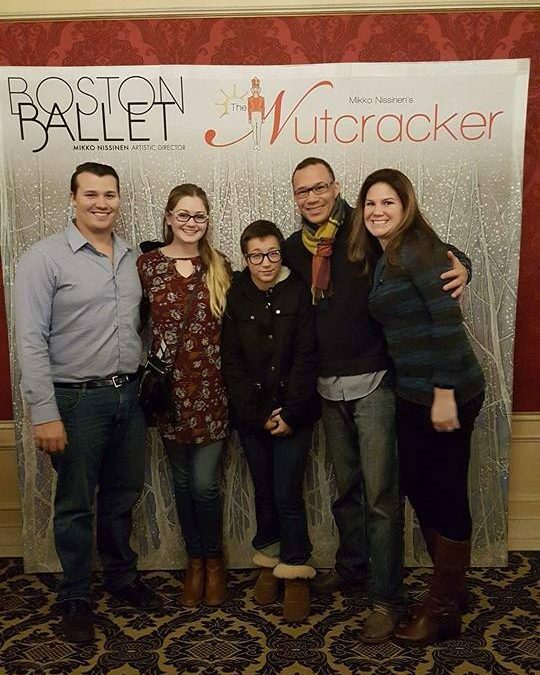 Make-A-Change Inc. Takes Girl to the Nutcracker - Make-A-Change Inc.
Kay is a wonderful young lady we had the pleasure of impacting on December 3rd! When we found out about her situation, we were very moved to want to make an impact on her and minister to her. We spent a wonderful day strolling around Boston while sipping hot beverages before we sat down for dinner at a Malaysian restaurant. During this time we were able to encourage, love, and minister to this young lady. 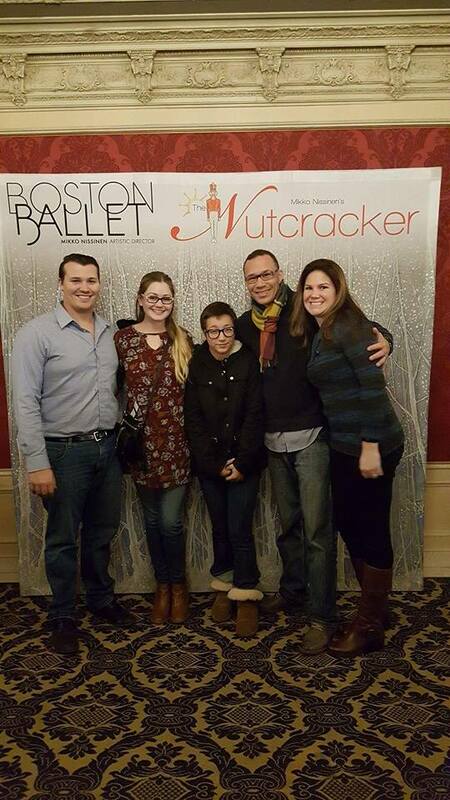 After dinner we took this art loving lady to the incredible Nutcracker show at the Boston Opera House. We provided educational books to her to encourage her in her future endeavors. Please pray for Kay, that we are able to make a lasting impact on her young life, with much to live for!